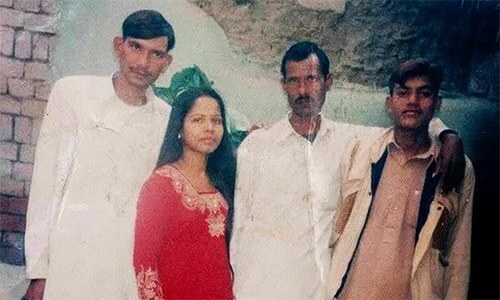 LONDON: The family of Aasia Bibi, a Christian mother who faces the prospects of becoming the first person to be executed for blasphemy in the country, said they hoped the Supreme Court would free her. But in any case they feared for their future living in Pakistan under the blasphemy laws, they told AFP. Bibi, who has been on death row since 2010, is at the centre of the high-profile case that has divided Pakistan and drawn prayers from the Vatican. On Monday, the Supreme Court heard her last appeal and said it had reached a judgement, which it has yet to reveal. “We are hopeful that whatever the court proceedings are it will come out as positive for us,” her husband Ashiq Masih said. Bibi’s family are in London on a visit organised by Aid to the Church in Need, a charity. But her family said that if Bibi is released, it would be difficult to stay in her homeland. “Pakistan is ours: we were born there, raised there,” Masih said. “The only tension we have is the blasphemy law. 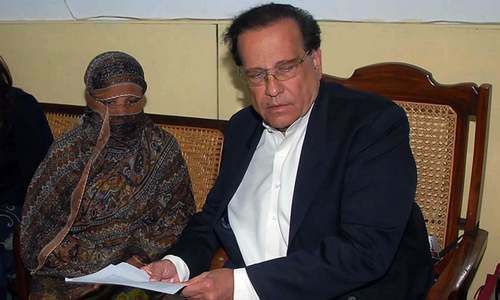 Aasia Bibi, after her release, can’t stay there in the presence of this law. Living in Pakistan for us is very difficult. 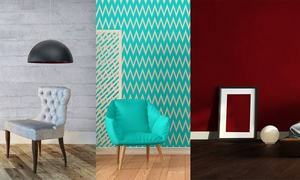 We don’t go out of our home and if we go, we come out very carefully. Life in Pakistan for us is very difficult,” he said. So true. If she is freed , cannot live in Pakistan. Even if freed by law they are still fearing for life. That’s a sad situation for a family. I have not heard of such fear from mob anywhere else in the world. No case is more important then this case to grant amnesty in one of the European countries or North American countries. Free her and let UK give her residency, if her life is threatened. I have read the text of the accused and the accuser. Asks Bibi did NOT say anything Blasphemous. SHAME on the accuser and the Mullah Brigade calling for her execution. Many countries already have offered them protection. hope one day blasphemy laws could be more humane than in their current writings. Who going to pay the time she spent behind the bars? I sincerely hope the judgment comes in Aisa's favour. Let her join the family wherever they are at the moment. Later on get rid of the relevant law. Pakistan has a right to live in the world with respect. Who these molvies are to bring a bad name to the country? Get rid of them. Good decision. Pakistan has finally started its progressive journey. India is happy for Pakistan. The government needs to guarantee their safety. The mullahs have got nothing better to do in this country than protest and act like judge jury and executioner. No need for your word on this. The West may have already set the wheel in motion to get her out of Pakistan. 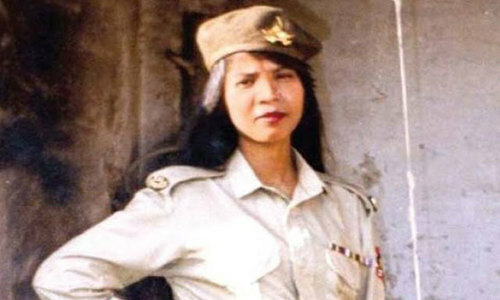 Asia Bibi is freed and her safety is not guaranteed in Pakistan. I hope one of the enlightened countries offer her asylum and dignified living..